One thing we don't have nearly enough of these days is roguelikes, and not just in the Brony fandom either. Then again, it's probably because everybody has been too busy playing NetHack (which, in all seriousness, can take years to beat) and The Binding of Isaac to make their own contributions to the genre, but some Russian guy has decided to finally give the pony fandom what it deserves: a My Little Pony roguelike. Don't be fooled by the ASCII graphics; PonyRL is very easy to pick up and play, especially since it can be played in the browser instead of the traditional Unix terminal. 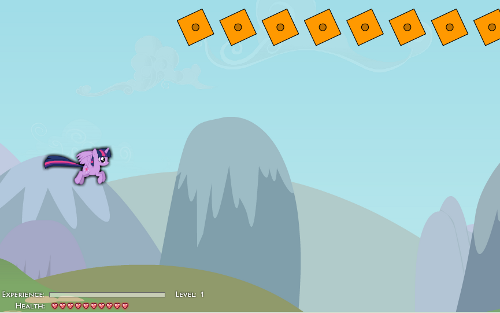 Mind you, the game is still in beta and incomplete, so the creator would really like some feedback (preferably on the PonyRL My Little Game Dev thread). He also doesn't speak English natively, so the game may contain its fair share of typos. 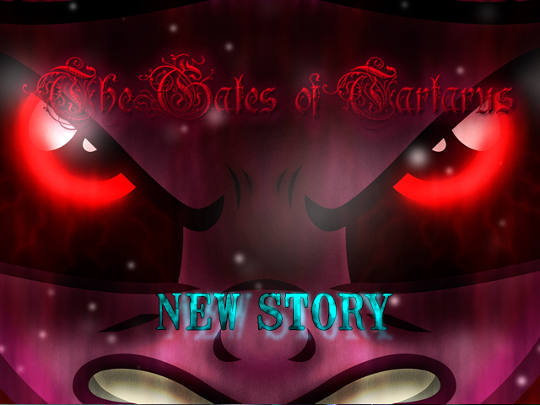 Does Gates of Tartarus manage to overcome its predecessor's flaws and become a decent game in its own right? Find out in our review after the break. 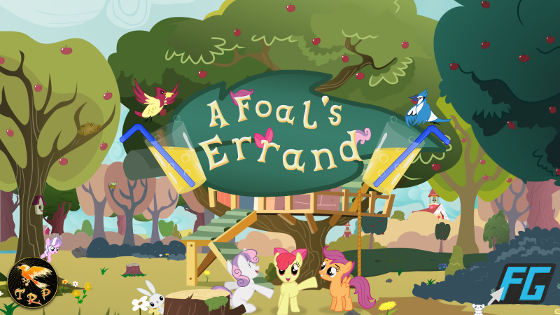 Given that the game is a beta and still in active development it's unfortunately more than a bit too early for us to review it, but you folks can still play it and perhaps give Silly Mare Games some feedback. Seems Sun and Moon inspired a little more interest in pony board gaming! I'll bite. This game was actually sent in a while back, but I've got quite the backlog to get through. In the style of its predecessor, Randleshackle is a chess-like game played between two players marshaling the forces of Celestia and Luna. The goal of the game is to amass points by capturing the opponents mules, unicorns, pegasi, and earth ponies, and ends when the opponent's alicorn is captured. A 3-player mode is in development, but it looks like it has a way to go at the moment. On their turns, players can empower their ponies to use special racial powers: resilience for earth ponies, flight for pegasi, and magic for earth ponies. The powers function as a roshambo mechanic - unicorns have the advantage against pegasi, who trump earth ponies, who in turn stymie unicorns. The best thing about the game? It's still in play-testing, so your feedback determines how the final project comes out! Enjoy. Futzi01, pony flash game maker nonpareil, just released his newest game - Twilight Wing. Play it now while it's still hot off the presses (seriously - this game is only a few minutes old at the time of writing)! It's a bullet hell style game where you must retrieve Elements of Harmony by blasting enemies with Twilight's magic. This game will definitely be getting a full review in the near future - but for now, simply play and enjoy! 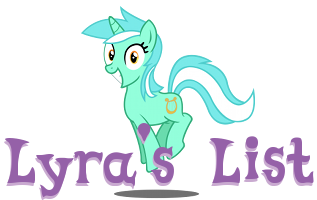 The team behind MLP:Online, now Starlight Studios, game have been working hard since December on Project Cygnus. The game itself, and its development, has been kept secret and shrouded in mystery, but not anymore! 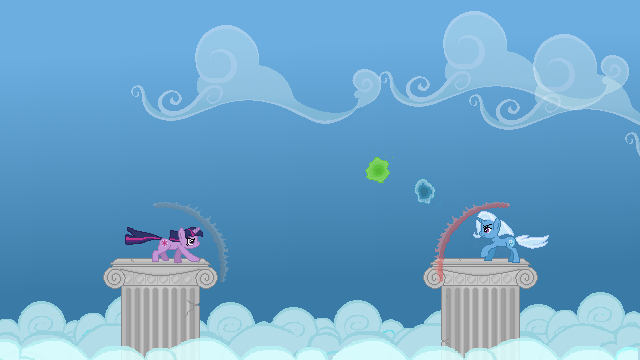 We are pleased to announce that at BronyCon 2013, you'll be able to play the demo at their table in the games room. Find out the secret behind the lemons between Aug 2nd - Aug 4th or lose your chance, for it will not be released online. 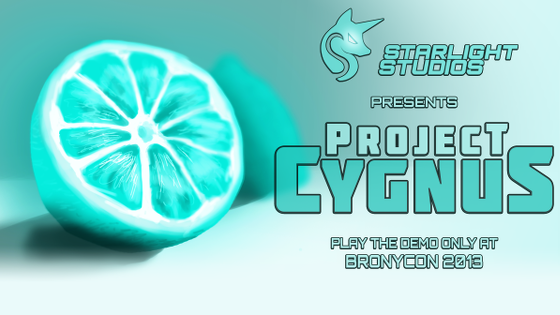 Be sure to follow @NebularFusion on Twitter for announcements regarding Project Cygnus. Also, you should totally check out their awesome new website at http://www.starlightstudios.org/. We don't seem to have an official policy on board game clients, so I figured that I might as well post this Reversi implimentation. 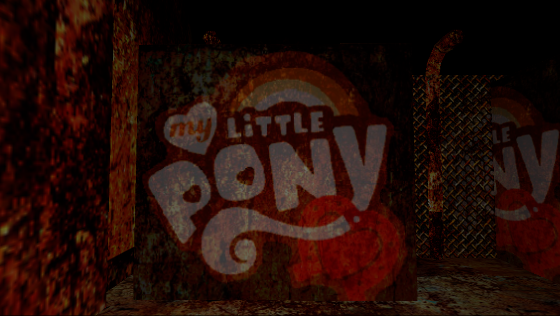 It doesn't have way too much pony aside from the game icon and background, but why not? The Brony fandom could use some more presence on the Windows Store anyways. Spread the love! Interested in working on the fandom's largest MMO? Then head on below the break for more details on submitting an application. Zilven Sparkle, the developer of Super Smash Ponies, has released another video of the work in progress, showing off the AI this time around in a good ol' fashioned man vs. machine Twilight Sparkle showdown. Super Smash Ponies is making some great headway, and the little glimpse of Rarity at the end provides a hint towards future development. Enjoy! Note: You'll need 7zip or similar extraction software to play on Windows, plus additional software to play on Mac or Linux. If you were at Everfree NW this past weekend (it was an absolute blast, by the way), you may have noticed this game being played extensively in the Gaming Room. 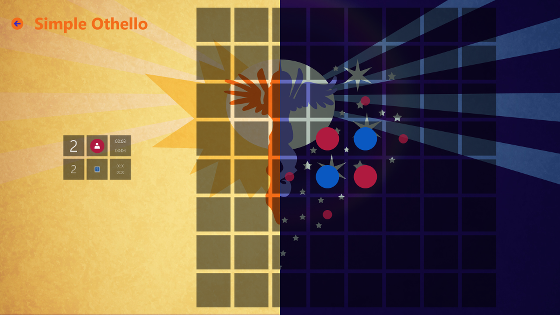 It's called Quickspell, and it was created in 48 hours by Sind and Amadiro for the Crystal Games Challenge. It was programmed using the LÖVE Framework, and features sprites from Urimas and music from RoccoW. 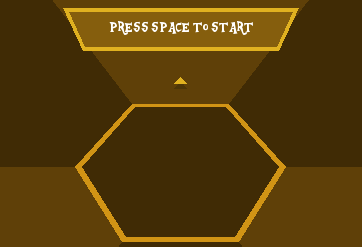 The game is a simple two-player game where the object is to knock your opponent off their pillar using magic. 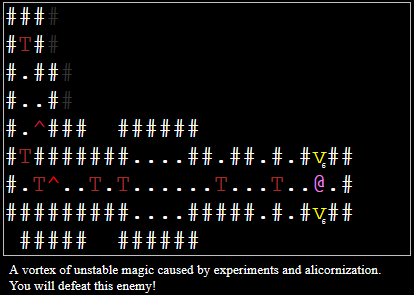 During each players' offensive turn, they cast up to four different spells using either the arrow keys or WASD. The other player must cast defensive spells that correspond to the color of the spell being cast. If the defensive spells are correct and are timed well, very little damage will be taken. Quickspell is a very fun and quick multiplayer game, and it's still in development. I'll definitely be watching for the revamped version of this game. Edit: Download link updated to newer version. Even if the event isn't live just yet, you can download the game client in the meantime so you can be ready the moment it's live. Downloads and copypasta after the break!